Self-driving cars are coming, and Americans are getting on board. That's the conclusion of a new study from the University of Michigan, which found that 56% of U.S. respondents had positive opinions of self-driving vehicles. The technology sounds like science fiction -- 29% of Americans surveyed hadn't heard of it before the study -- yet it's not far from becoming reality. 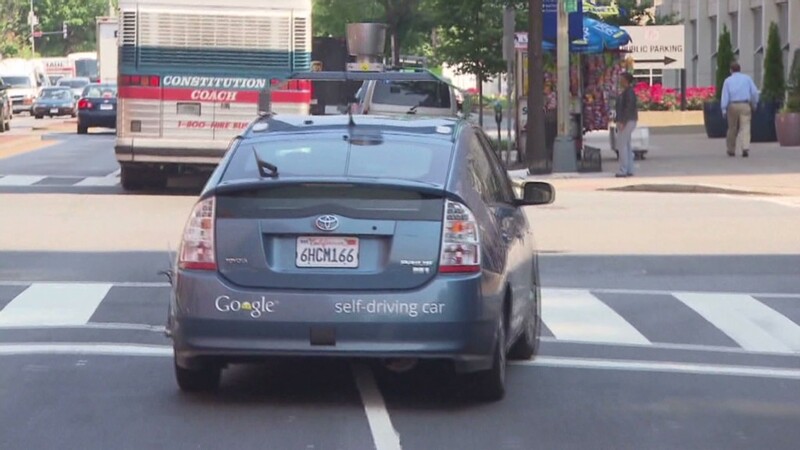 Google (GOOG) has been working on the issue for years, unveiling a self-driving prototype in May. The system probably won't be widely available for five or six years, but executives have predicted that one day "a significant number of cars will carry Google technology." Nissan, meanwhile, said last year that it hopes to have a self-driving car on the market by 2020. California, Nevada, Florida and Michigan have passed legislation allowing the testing of self-driving cars on public roads, and the National Highway Traffic Safety Administration has issued a series of recommendations on the issue as well. 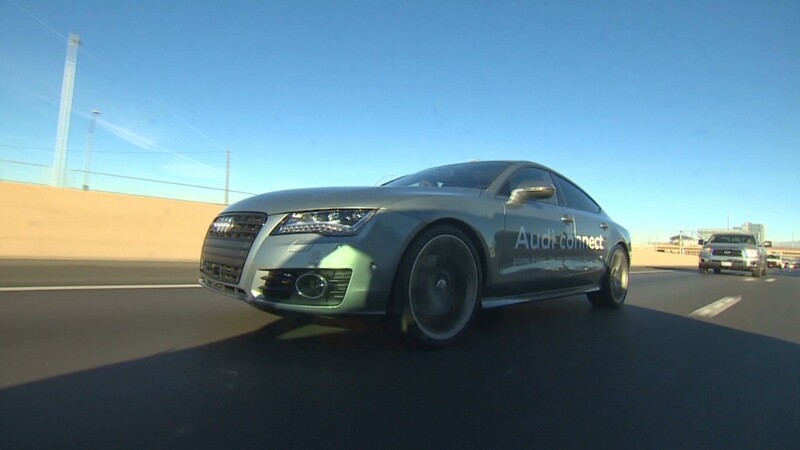 Those surveyed by the Michigan researchers Brandon Schoettle and Michael Sivak said self-driving cars were likely to yield a variety of benefits, including fewer crashes, decreased emissions and lower insurance rates. But with that said, they were still hesitant about taking a ride for the time being: just 11% said they wouldn't be concerned about riding in a self-driving vehicle.